The pink mini puff is a staple in every serious fly fishers box. It is a smaller lighter version of the pink Puff or pink Wiggler and very effective for smaller bonefish in the Bahamas. It is an very convincing shrimp impersonation that works. Where there are bonefish, there should be mini puffs available. 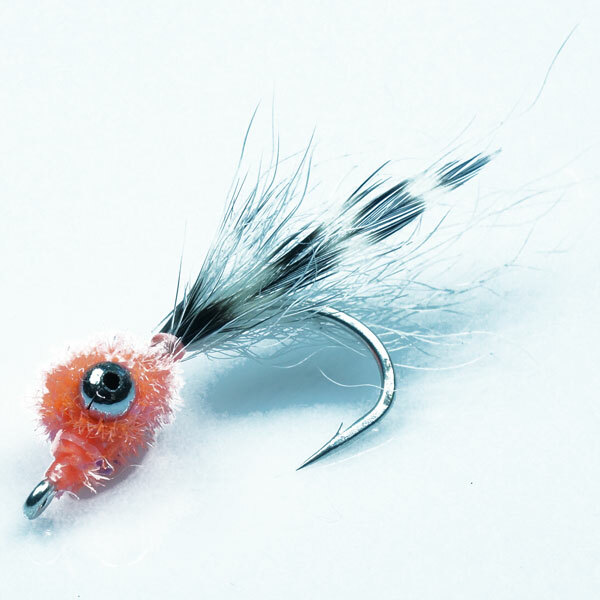 This is an excellent clear, skinny water fly.